IES Roofing Services is a top provider of Residential Roofing solutions. Your residential roof is essential to your investment. No matter if you are looking to resell, recover from storm damage, or it is time for a new roof, we are the roofers near you and for you. Plus, our team offers free home inspections for your convenience. Also, we offer damage assessments, which allow us to provide you with insurance guidance and an honest repair quote. 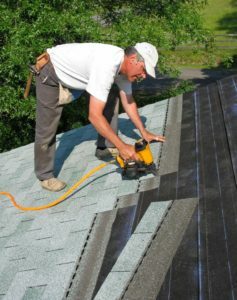 Our certified team has years of experience repairing and installing shingle, and asphalt roofing. Also, we work with some of the top-quality brands to ensure you are proud of our work for years to come. Want to keep your family and possessions safe? You should be checking regularly whether or not your roof is in need of repairs. Sometimes your roof just needs an upgrade. Get a roofing company to do a roof replacement before it is too late. 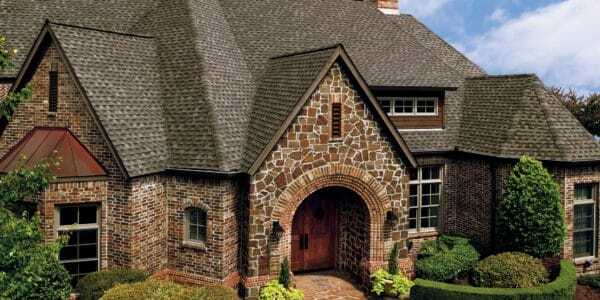 At IES Roofing Services, we provide the best roof shingles on the market. GAF, CertainTeed, and Owens Corning a just a few of the shingles we use on our residential roofing projects. 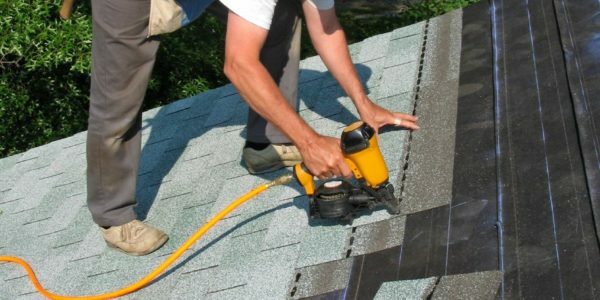 Want to take your roof to the next level? Metal roofing is not only aesthetically pleasing but also, metal roofing lasts forever. Get a Free Estimate For Your Roofing Needs! IES works very closely with our clients to make sure we use the right solution for their residential roofing needs and finish the job on time. We have been installing roofs for over 15 years in the Greenville, Spartanburg, Anderson, Easley areas and beyond. At IES, we were founded on the idea that people should be able to trust roofers near them. In fact, we go out of our way to make sure that you are treated fairly. For example, we have the top roofing insurance experts to make sure you don’t overspend on roof repairs or roof replacements. Also, we use the latest software to make sure that the measurements of your roof are complete and accurate. Nobody wants to spend more money than they have to. Financing available for Greenville, Spartanburg, Anderson, Easley, and Surrounding Areas! Getting the money you need for your next residential roofing project has never been easier. Look, everyone knows that roofing is expensive and it is hard to pay it all up front. At IES we completely understand. In fact, we will work to make you comfortable with a payment plan. Leaky roofs are no fun and you don’t wait till you’ve saved up enough money. That could take a while! Finance the residential roof repair and have a flexible and affordable payment solution. We Provide Financing Through Enhancify! Click Below to find out more. 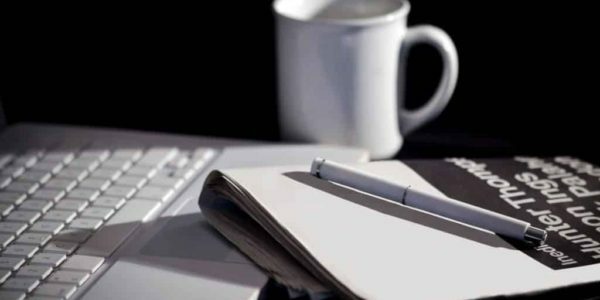 Residential Roof Repair: Can I Write It Off On My Taxes?